WITH AUSTIN’S #1 APARTMENT LOCATOR. 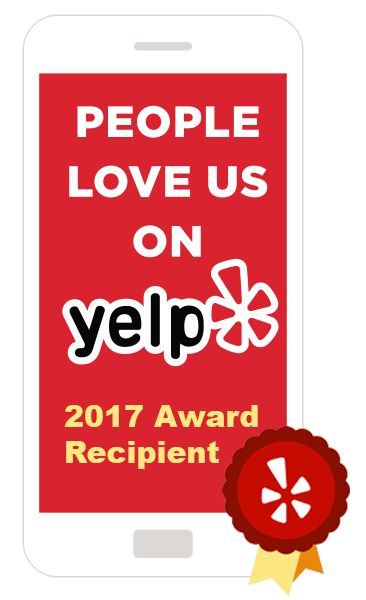 Discover 100’s of reviews on Facebook, Google and Yelp. Russ D helped me find a rental a while back. He was very professional and helpful! Highly recommend if you're looking for a rental. Worked with Melissa Nelson. She was very patient as I am very indecisive with big decisions. She kept coming back with a great list of places. Highly recommend. A++! Kozmo was great! Went the extra mile to help me! He even provided transportation! Wonderful experience! What Type of Renter Are You? No matter who you are or what you’re looking for, our Apartment Locators bring their expertise and years of experience to make your apartment dreams come true! It’s FREE! Pets are family to us too! Our apartment locators know the most pet-friendly apartments in Austin. Concerned about pet rent, pet fees, pet registration and pet applications for your apartment? Let us be your apartment-whisperer! Click the icon for pet-friendy pads! Do you check the walkable score for every apartment you consider? Want to rent in the heart of all the happy hours? Downtown isn’t the only pocket of Austin where the apartments put you in the middle of it all! Click the icon for the DT lifestyle! Room to breathe high on your apartment wish list? We’ve got apartments with miles of hill country views, jogging trails, veloways, creeks, lakes and more. Your apartment locator tailors your search to you! Click the icon to get outside! Whether it’s just you renting, or you’ve got a crew of 4 all looking to find something a little different, we are experts at bringing you and roommates together! Your apartment locator will take everyone’s needs into consideration. Click icon for roomie rentals! Never rented before? Never lived in Austin before? No problem! From cosigners and qualifying to neighborhoods and commutes, our apartment locators can give you Renters 101 and Austin 101. Click the icon for the DL on Austin renting! We get it, you’ve got stuff to do. Why spend your time trolling internet listings and waiting for call-backs. You’ve got knowledgable people to do all that work that for you, for FREE. Our apartment locators have your back. Click the icon to check this one off your TD list! ‘Cause It’s Not All About Your Apartment! Your personal apartment locator is waiting to help you find the perfect Austin Apartment! You deserve the best and we are it!